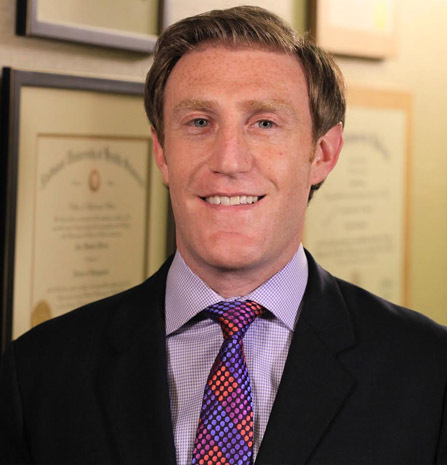 Spine specialist, Dr. Joel Kirsch from Birmingham, Michigan shares two patient stories with our listeners and we get to hear from one of those patients as well. Dr. Kirsch earned his bachelors degree in exercise science from Indiana University in 2003 and doctorate of chiropractic from National University of Health Sciences in 2006. He is a candidate for a Diplomate Degree in Chiropractic Rehabilitation (ACRB), after taking more than 300 hours of post-graduate rehab courses. He is also a member of the International Society of Clinical Rehab Specialists (ISCRS). Dr. J has worked with many of the world’s foremost experts in spinal care and rehabilitation, becoming certified in Cox® Technic Flexion Distraction Manipulation . In the last few years, he has traveled across the country, and as far as Australia and Europe to bring his patients the latest and most-effective treatment available.